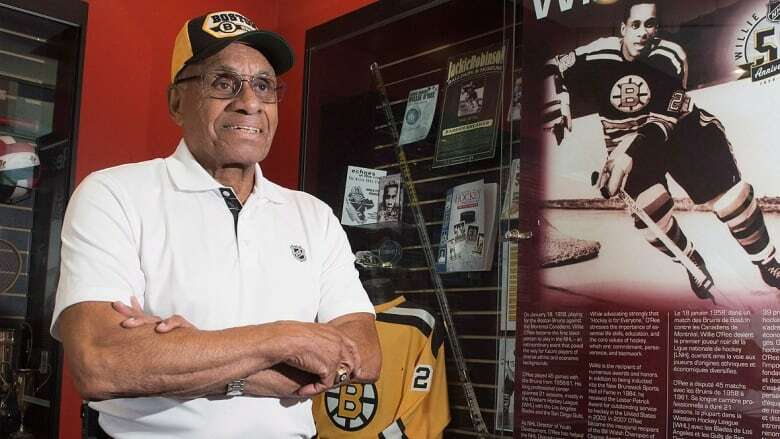 Willie O'Ree, the NHL's first black player, will be among Monday night's Hockey Hall of Fame inductees in Toronto. NHL commissioner Gary Bettman, goalie Martin Brodeur and forwards Martin St. Louis, Jayna Hefford and Alexander Yakushev are the others. Willie O'Ree, the NHL's first black player, and league commissioner Gary Bettman will enter in the builder category during Monday evening's ceremony in Toronto, while former New Jersey Devils netminder Martin Brodeur sits at the top of the list of the four individuals set to be inducted for their on-ice skills. "I was literally speechless," Bettman said on a conference call in June of his initial reaction to the news. 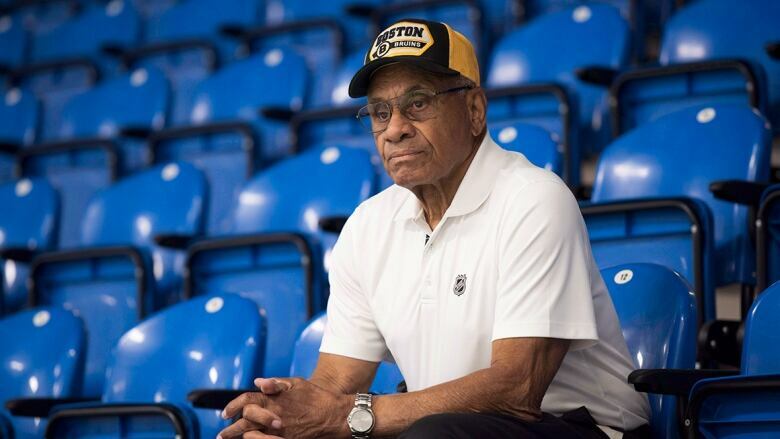 "I was really focused on whether Willie O'Ree was going to be selected. Since Bettman was named commissioner in 1993, the NHL has grown from 24 to 31 teams with some $5 billion US in annual revenue. "Everybody dreams to play for one franchise and stay there your whole career, and I lived that dream for a long, long time," Brodeur said. "[By joining the Blues] I was able to have an idea of what's going on outside of my little bubble there in New Jersey.